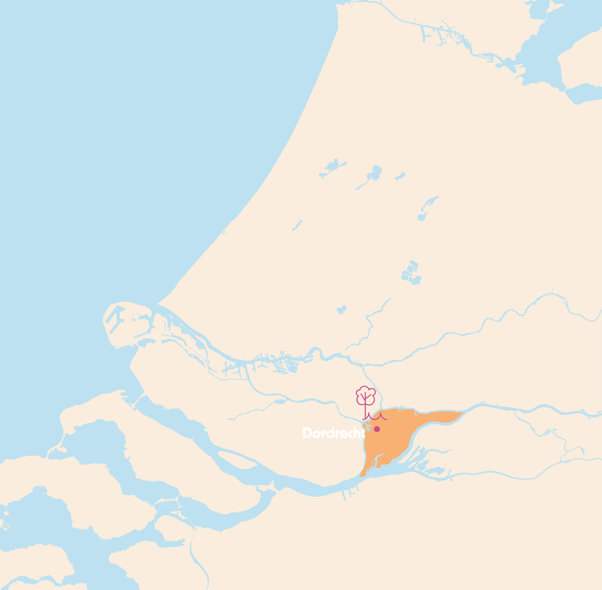 Easy to use; carefree travel on the Dordrecht and Kinderdijk waterways. Water is one of the first things that people associate with the Netherlands. A country in a constant battle with the rivers and the sea. It might not come as a surprise then that the Waterbus is available in certain parts of the country. It will allow you to visit the Dordrechts Museum and the famous mills at Kinderdijk. Great for a wonderful day out! 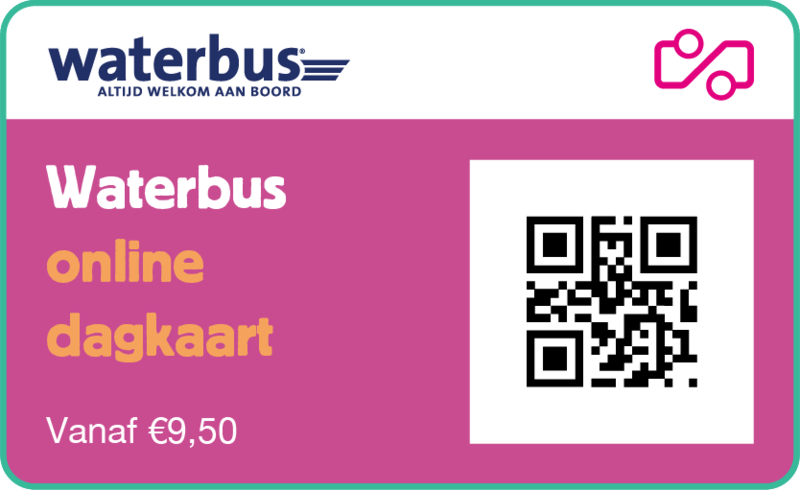 The Waterbus day ticket allows you to use the Waterbus system all day. You are only required to buy one ticket for unlimited use of the Waterbuses. Visit some nice attractions and enjoy a day out on the water at the same time. Are you also travelling outside the Waterbus region? Then the Tourist Day Ticket is presumably cheaper at €14,50.